A Long Island woman was detained in a Harlem mental institution for eight days for claiming, among other things, that President Barack Obama followed her on Twitter — even though he does. 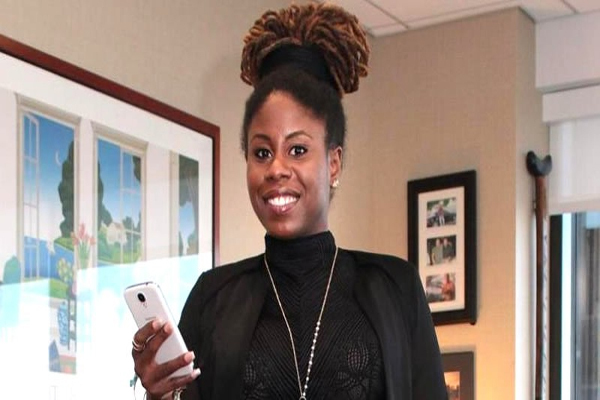 According to The Daily News‘ Stephen Rex Brown, last year Kam Brock attempted to retrieve a car that the New York Police Department had seized. The NYPD disagreed — they handcuffed her and sent her to the hospital. No one at the hospital, she said, checked her Twitter account for objective proof of the truth of her claim. In her lawsuit, Brock is attempting to recoup the $13,637.10 bill she received for her involuntary incarceration, as well as an unspecified amount of additional damages.